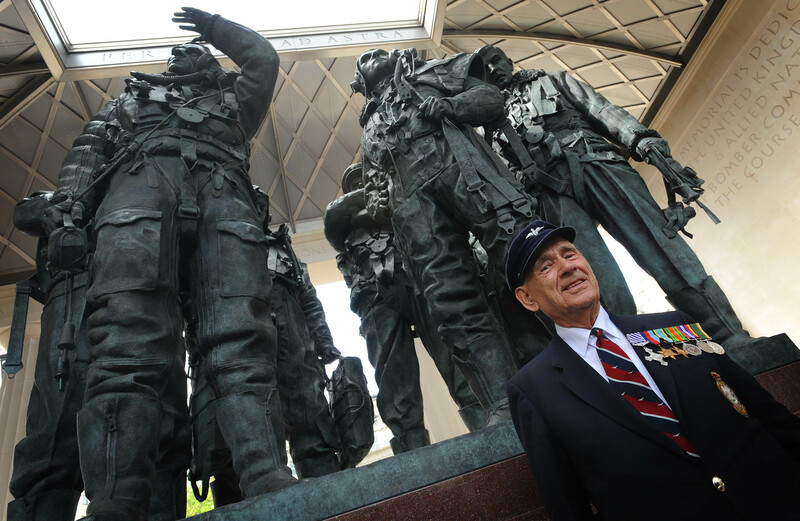 The historic unveiling of the first national memorial to RAF Bomber Command takes place today at Green Park, London. We were lucky enough to talk to veteran Harry Irons, who flew 60 missions during World War Two. 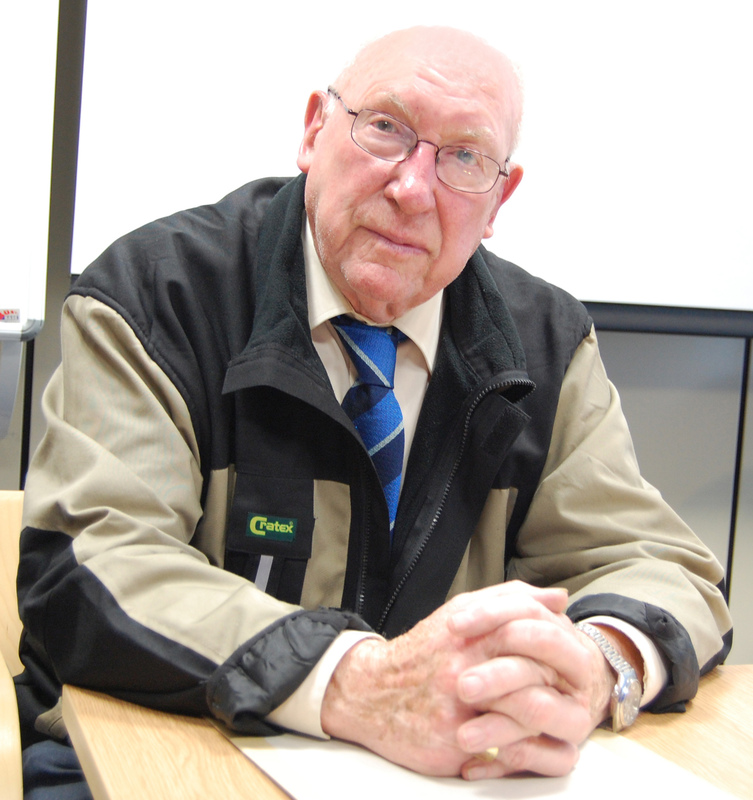 Now aged 88, Harry talks about some of his wartime memories, his Heroes Return trip to France and what it means to finally see a memorial for Bomber Command. In 1941 Harry Irons volunteered for air crew duty with Bomber Command. He was only 16 but added a year to his age and was accepted for gunnery training. Awarded the Distinguished Flying Cross by King George VI in 1944, Harry was promoted to Warrant Officer and went on to survive 60 raids over the Ruhr, Munich, Nuremberg, and Northern France, flying as a rear gunner in Lancaster and Halifax bombers. Harry was living in London when war broke out. After witnessing the devastation of the Blitz he decided to volunteer as aircrew, and was assigned to 9 Squadron based at Waddington in Lincolnshire from where he flew 37 missions in Lancaster X for X-ray. Harry, who has worked tirelessly to help raise funds for the memorial, will be attending the official unveiling of the Bomber Command memorial in the presence of Her Majesty the Queen, and members of the Royal family. Looking forward to the historic day, he said: “As part of a crew you got to know each other, you were like family. We lost so many brave men. But we are over the moon. We are so grateful at last to be able to do something for the boys. At last we have got some recognition”.